Continuing their 30th Anniversary celebrations, and following their recent tour which saw them play a very special show at London’s iconic 100 Club alongside major venues throughout the UK, Levellers have announced a competition to win a five day recording session at Metway Studios in Brighton. 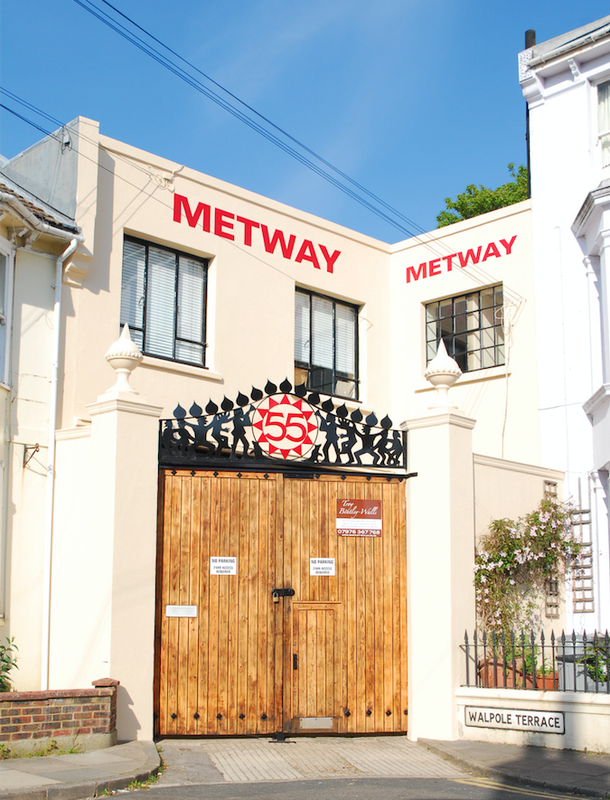 Owned by Levellers, the studio has been used by artists including Nick Cave, Royal Blood, Shirley Collins, The Mission, Yonaka, Orbital, Sleeper, and of course Levellers, who have recorded eight albums there over its 20 year history. To celebrate its role as a studio owned and run by musicians, the band are now launching a competition for bands and solo artists to win a five day recording session in the studio. Following the release of their Top 20 album We The Collective last year, the band are currently releasing a series of limited edition vinyl reissues remastered from the original 1/2” analogue tapes by the band’s Jon Sevink. Some of the albums have never been released on vinyl and each of the band’s original studio albums from the 90s contain a previously unreleased live album recorded on tour at the time of release. To kick off the campaign, their two most recent studio albums, Letters From The Underground and Static On The Airwaves were released on pink and purple vinyl respectively and are now sold-out, and were followed by the Top 5 albums Levellers (#2, 1993) and Zeitgeist (#1, 1995) as 2LP orange / yellow vinyl sets in November. March sees the band’s next three albums released on vinyl for the first time ever. Recorded at the peak of their career, the double live album, Headlights, White Lines, Black Tar Rivers(#13, 1996), along with Mouth To Mouth (#5, 1997) and Hello Pig (#28, 2000) also get the coloured vinyl treatment. Also in March, the band will headline and curate ‘A Beautiful Night Out’ at the Royal Albert Hall as part of the Teenage Cancer Trust’s week-long residency at the venue. Finally, in June 2019, for the first time ever, Levellers’ stunning headline set from Glastonbury ‘94 will be released on 2LP gold vinyl, completing the band’s year of ‘indies only’ albums.